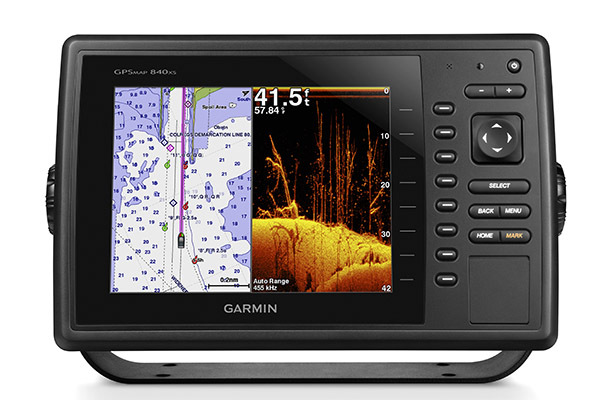 Garmin, the global leader in satellite navigation, today announced an exciting software update for the GPSMAP and echoMAP series of combination chartplotter and fishfinder units. With this update, new features are made available to all users, providing essential boating data and sharing capabilities. Garmin has added an array of features to the new GPSMAP combination product line. Most notably, the new series will now be able to share supplemental maps and user data such as waypoints, routes, and tracks. This update will also provide selected networking capabilities to select devices allowing the boater to share features with other GPSMAP combo units such as radar and DownVü and SideVü sonar via GCV™ 10. In addition to networking, these units also will support a newly designed, high-resolution sea surface temperature feature. For sailing customers, the full series of new GPSMAP products will come with a brand new suite of sailing features. On initial setup, the unit can be configured specifically to meet the sailor’s needs. This unlocks easy-to-use features such as laylines, which guide the user when to tack and gybe. The sailing package also includes simultaneous heading and course lines, a new wind rose that shows true/apparent wind simultaneously, and new sailing data fields. 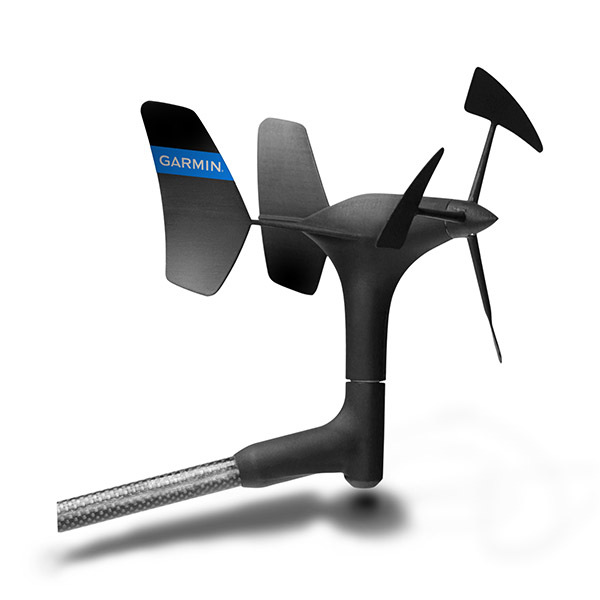 In conjunction with the new gWind™ transducers, sailors will have the most pivotal sailing information at their fingertips. Via software update, the echoMAP 50 and 70 series will now support 50kHz transducers, further expanding the functionality of these units to saltwater anglers. Support for BlueChart® g2 Vision® mapping is also now available for the echoMAP series, allowing for anglers and boaters to utilize auto guidance and many more features. These free software updates will be available for the new GPSMAP 500 and 700 series and the echoMAP series in Q4 of 2013. The GPSMAP 800 and 1000 will receive these updates in Q1 of 2014. For more details, compatibility, and a full list of features, go to http://bit.ly/1hA989L. Garmin’s marine business segment is a leading provider of navigation and communication equipment to retail and OEM customers. 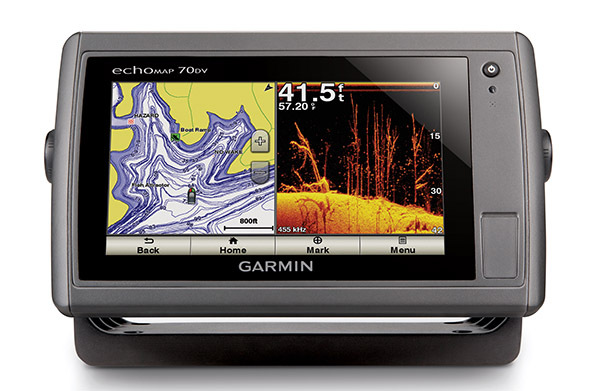 Garmin’s portfolio includes the industry’s most sophisticated array of chartplotters and touchscreen multifunction displays, sonar, high-definition radar, autopilot, high-resolution mapping, sailing instrumentation and other products and services that are known for innovation, reliability, and ease-of-use.